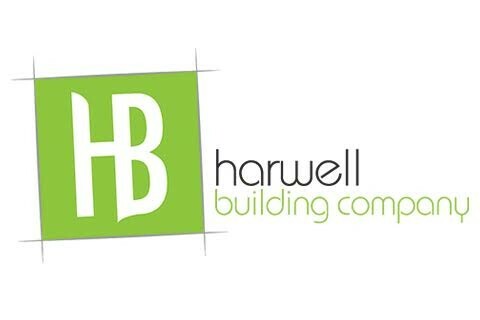 From full custom new home construction to remodeling a bathroom, Harwell Building Company is a full service contractor. Remodeling, new additions and master suites are in our typical scope of work; however, decks, screen rooms, even roofs and driveways are completed weekly by one of our crews. We can assist you with design, engineering and building your dream home or addition.